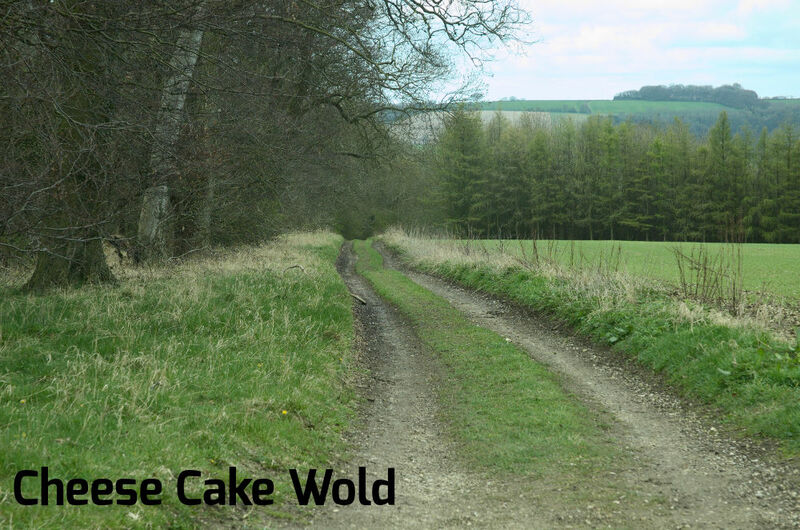 In the spring of 2011 we decided to complete our own version of the popular coast to coast route but rather than walking we would take the Discovery and drive as many green lanes as we could on the way. 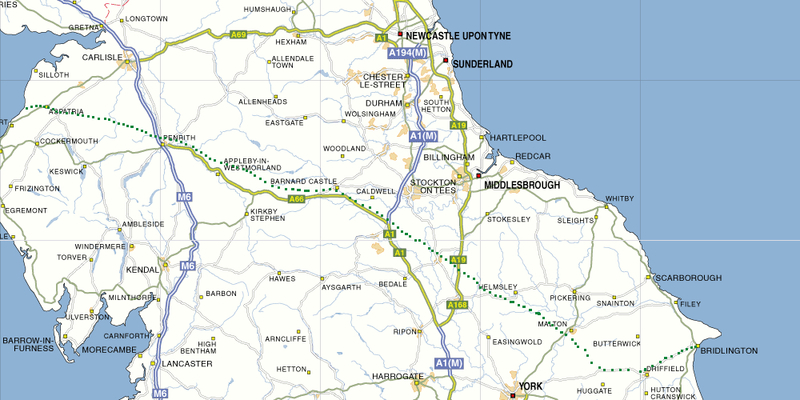 A long drive from Bridlington in the east to Cumbria and the Lake District in the west. Lots of green lanes and lovely countryside. RATING: A mixed drive but with no particularly difficult stretches. 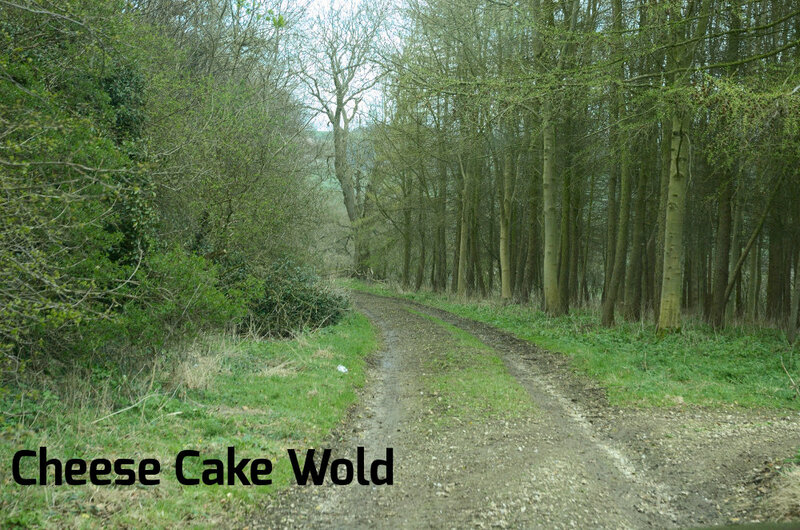 Turning left and away from Fridaythorpe we head inland and in about 6 miles we turn down a byway to the right. 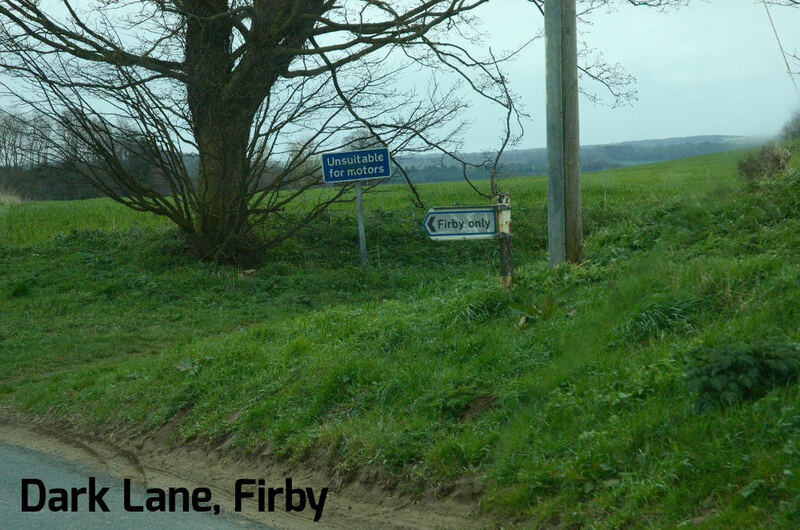 This takes us across the delightfully named Cheese Cake Wold and onto Kirby Underdale a much more pleasant drive than by the more conventional route. 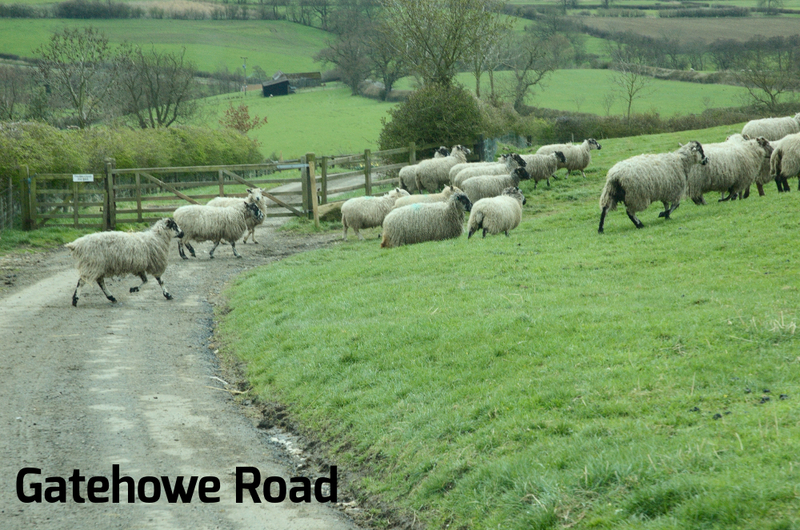 The charming Gatehowe Road leads us from Kirby Underdale and onto the old roman road now the B1248. This route was certainly taking us on some ancient roads. 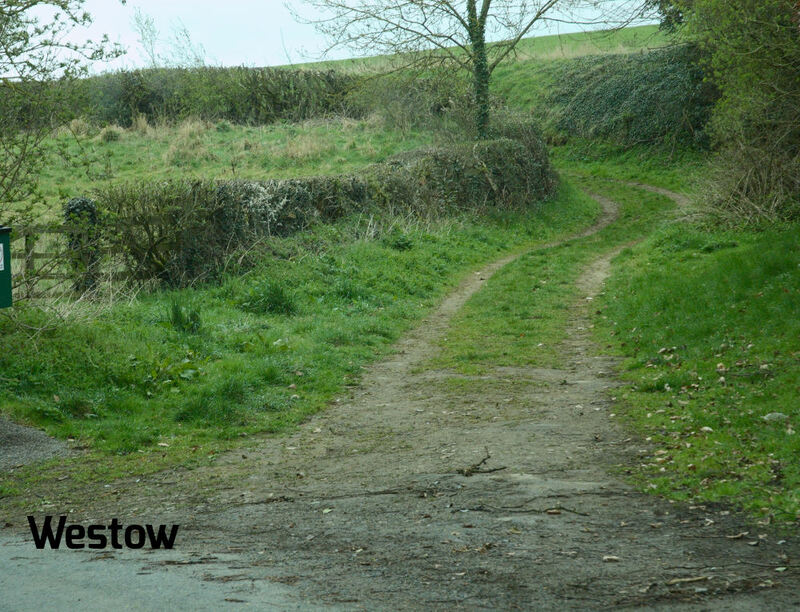 Leaving the roman road we head back across country and arrive at Westow using High Lane, a byway on the south east side of the village. 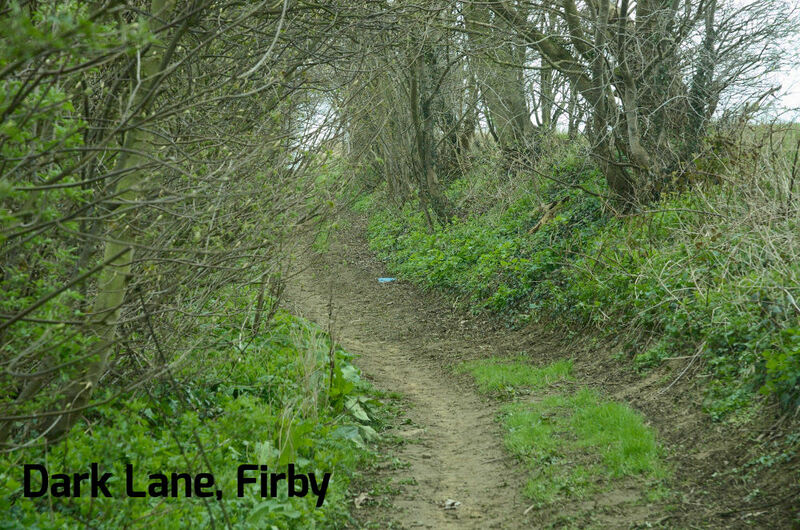 Dark Lane takes us north west and on to Firby. 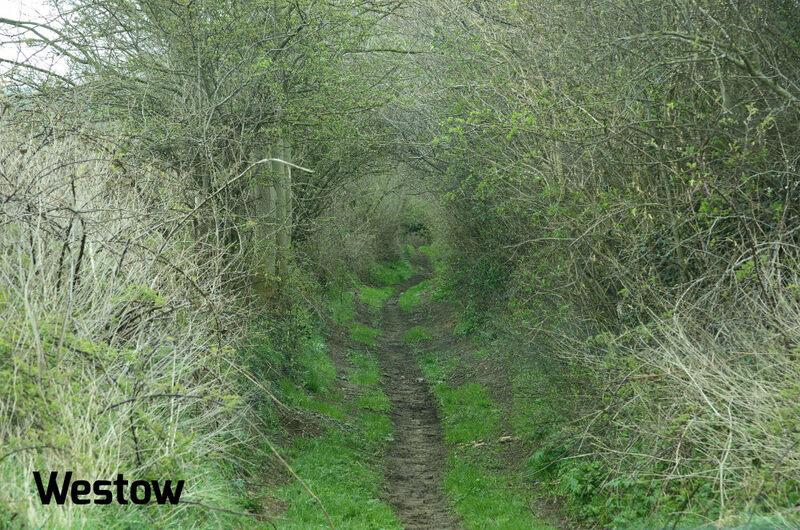 These two byways were possibly the original highway before they were replaced by the metalled roads. 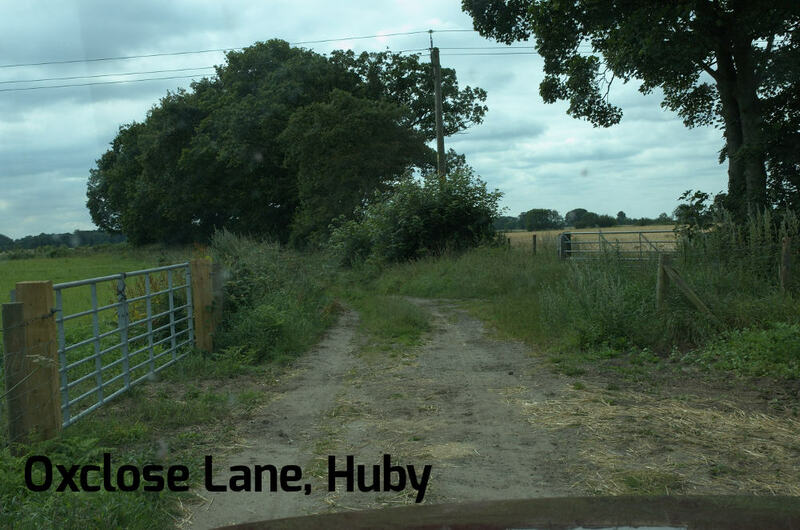 The next two lanes take us around the village of Huby near Sutton-on-the-Forest. 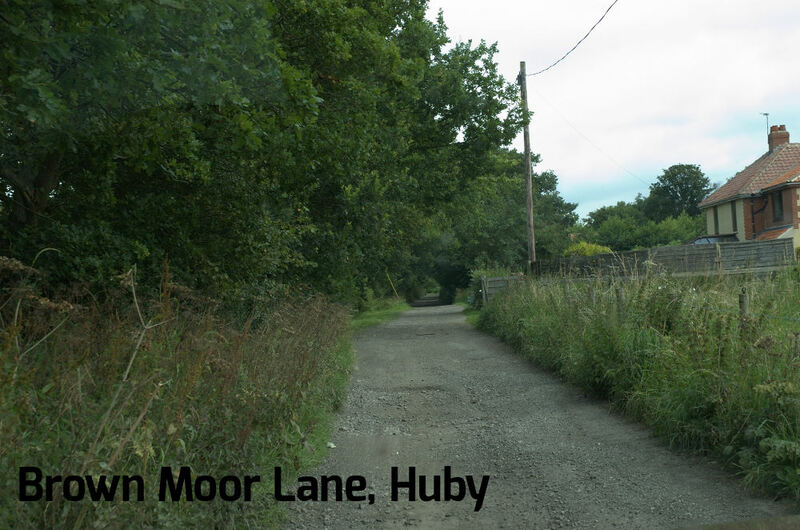 From here we cut across country for about 20 miles before arriving at Husthwaite to take muddy Ings Lane across the fields through the farmyard and onto Carlton Husthwaite. 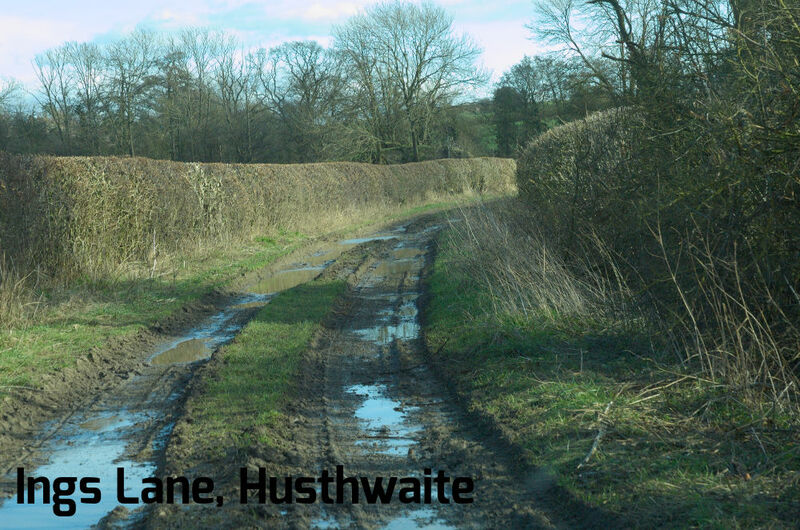 From this lane we can marvel at the amazing scenery of North Yorkshire. In the distance, carved into hillside of Sutton Bank we can see the magnificent white horse above Kilburn. 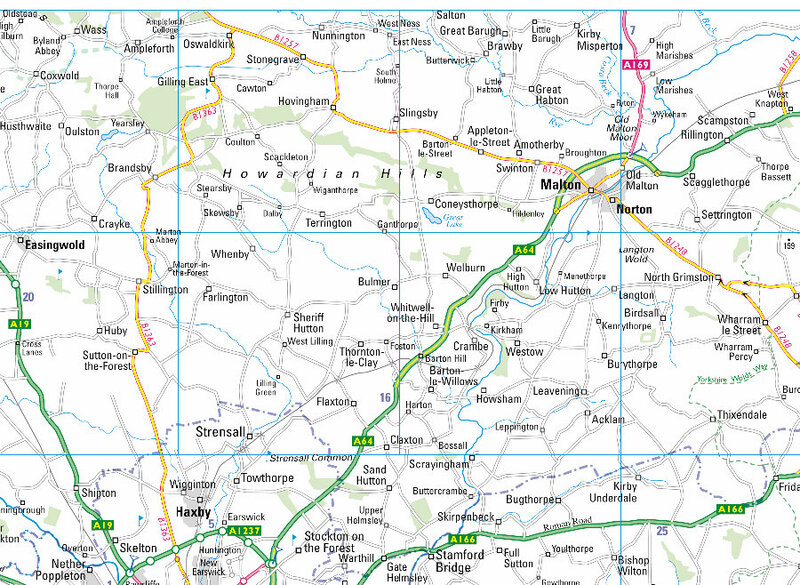 We head north passing the ruins of Byland Abbey and on to the village of Oldstead.